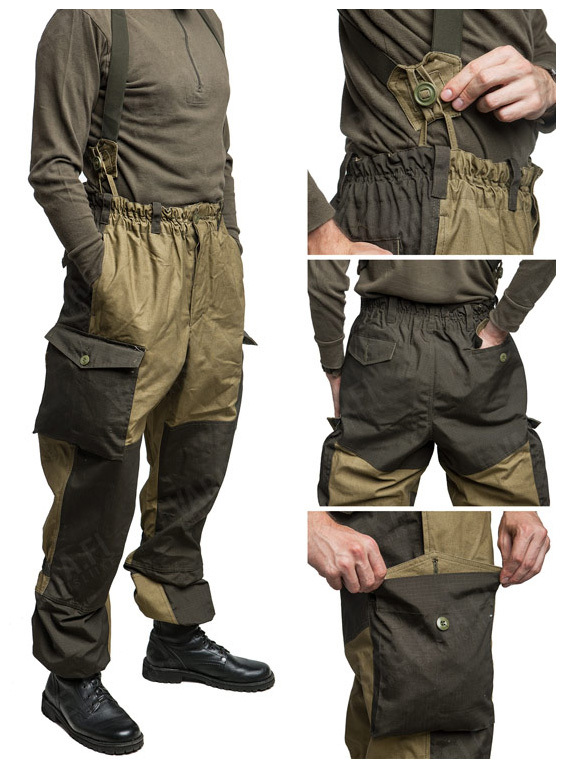 The suit includes jacket and pants. the worn - in boots and trousers. 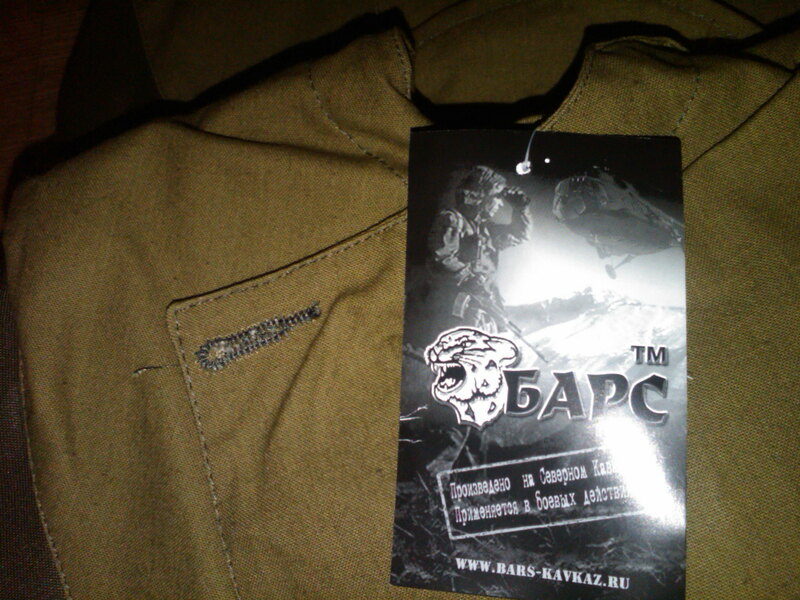 Suit "Slide-3" used Federal troops in the Caucasus and well proven. 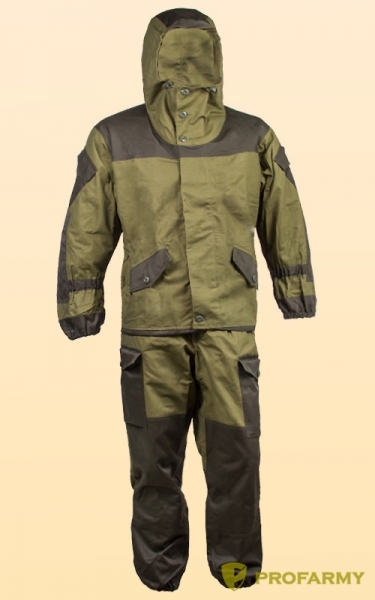 Suit Gorka 3" retains heat well, the wind is not blown, the moisture does not pass, perfectly breathable and dries quickly. Suit season. ◦If the Slide is worn over the service (as it should be), then choose the size that you wear. ◦If the Slide is worn on the body, for sizing, use the table below ◾please note that priority in selection is the waist, because free cut jacket and has significant reserve capacity. Please ask your size at first. We have other sizes.